So it's that time of year again: Father's Day! 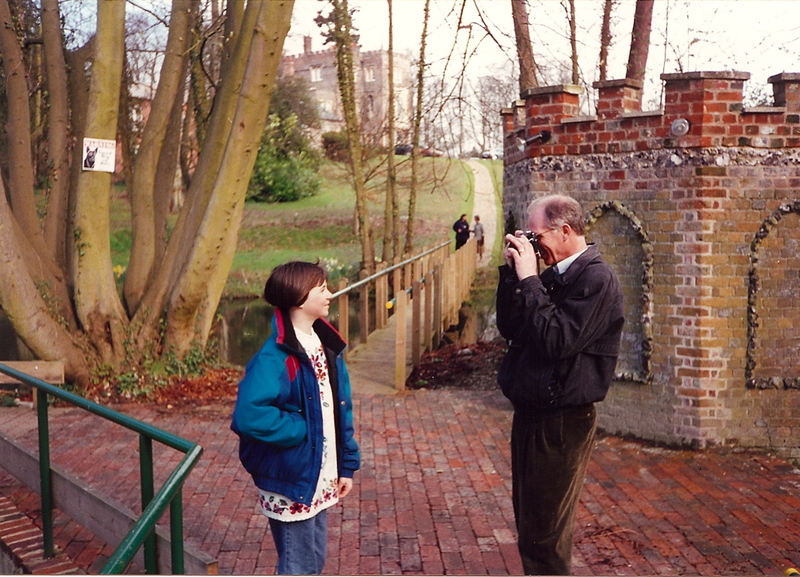 In honour of my Dad, I thought I'd share a few pictures. For his 60th birthday a few years ago, I put together a slide show and got the unique opportunity to root through my Grandmother's house for childhood pictures. Here are some of my faves. Not only is he chilling in a wicked flyer but the dog devouring itself in the background gives this photo a little something extra. Check my Dad's bowtie! Ah. Mazing. Also, my Grandmother's wearing a see-through blouse. Holla! 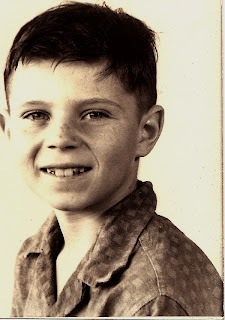 Probably my favourite picture of my Dad as a kid. The threatening fist shake is amazing. Here he is around seven years old. Here are a few that I love from my own childhood/life. 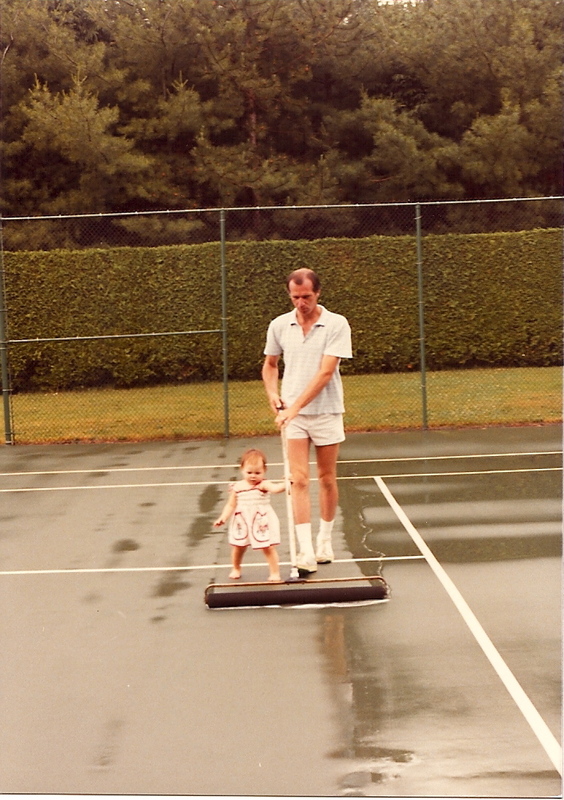 We played a lot of tennis when I was growing up. 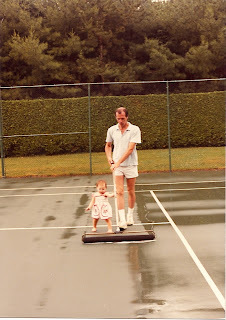 Here I'm helping dry the court after a rain shower. 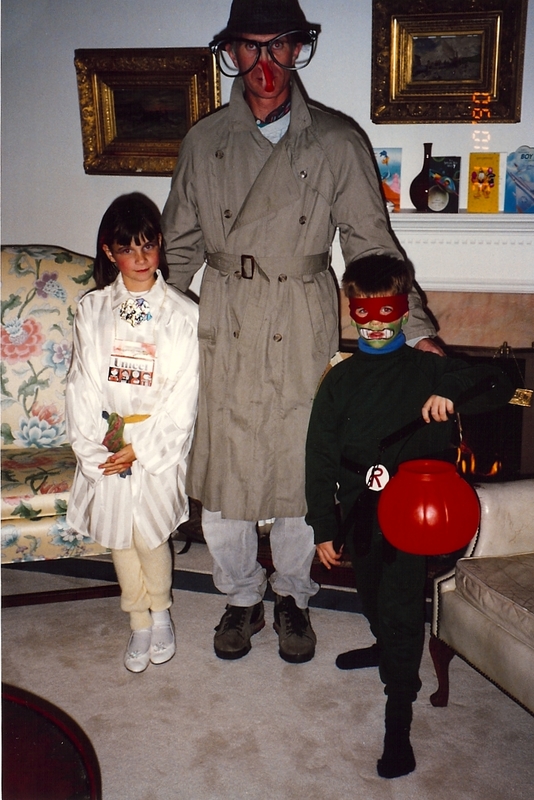 My Dad's Halloween costume for the better part of my childhood. I'm talking about YEARS, people. So there you go. 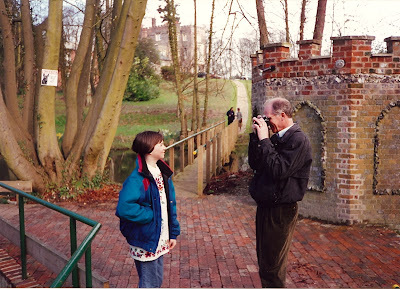 A photo montage through time. Well, not quite a MONTAGE, but a good collection nonetheless. aaaaaaaand, just because it IS Father's Day, here's one of my favourite pics of Marc with our boys. We'd just gotten Pepi (left) from the SPCA. The Pickle thought it was appropriate to wear his fancy sweater to mark the occasion. I agreed.